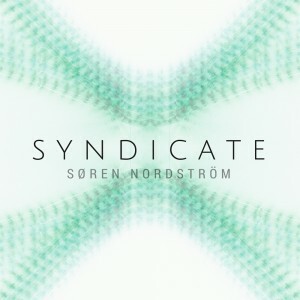 Drumlore is proud to present Syndicate, the follow-up to producer Søren Nordström‘s Deep State. What are these strange transmissions from this secretive organization? Expect a hypnotic, mysterious, and minimal techno-trance fusion equally suitable for dance floors and headphone listening. Mastered by Dan Driscoll, with photography by Kassidy Crowe. MP3 Download | FLAC Download | WAV Download · Download count: 12,775. Released under a Creative Commons license for noncommercial usage. Donations are welcome via Bandcamp. I ♥ Minimal Techno! Thank you, S_ren Nordstr_m! *****’s All the way, top notch Techno! Been waiting for the next album to appear and it does not disappoint! Great work Soren! Minimal, hypnotic ,mental and an acid touch grooving for an very efficient techno. 6th track is my favorite. Enjoying this. Nice echo chamber stripped down techno. A couple tracks could’ve used a little more going on, to my taste. Loved track 2 and 6.